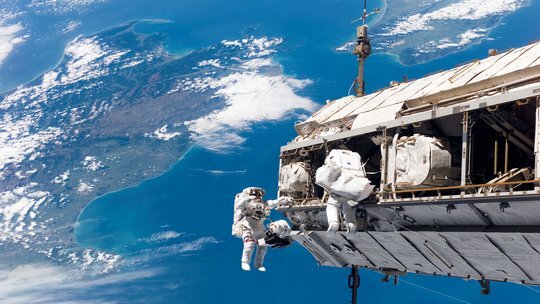 Students enrolled in this Graduate Certificate program will examine human factors for space settlement, take into consideration the unique challenges posed by long-term space travel and human habitability in the hazardous space environment. This program is designed to familiarize students with space settlement concepts, functions, and experiences focusing on application and development of systems improving safety and advancing the performance of equipment, spacecraft design, procedures, health and nutrition. An emphasize will be placed on human centered design systems, related to but not limited to: psychology, perception performance limitations and errors, the human experience and simulations in mixed reality environments, and the evolving impacts of anthropometrics, biomechanics and ergonomics of human effectiveness.